Everything you need to start, run and manage a successful credit repair business! TurboDispute.com is a multi-user software that gives your entire company a 360-degree view of each of your customers. This allows you to maintain knowledge of every customer and lead, enabling collaboration across your company. Now your customers can log in and have access to credit repair status 24/7 Online, notes, dispute history, attachments, agreements, and more. 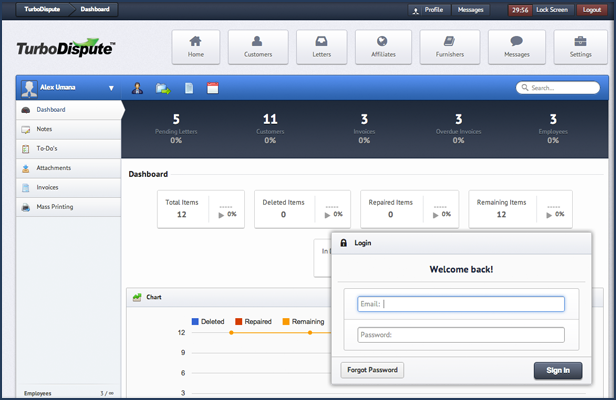 No more phone calls asking “what have you deleted,” your customers can log in and have real-time access to status. One of the most important tool a Credit Specialist can have is an Affiliate Portal. Your business is fueled by referrals and many mortgage brokers and realtors (your affiliates) require you to have a portal so they can refer clients to you and keep track of their referrals. 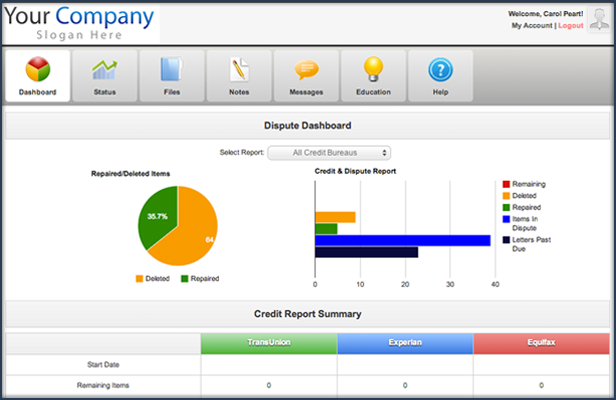 Built for credit repair businesses and professionals that is powerful and affordable. More than 80 million Americans struggle with credit problems and the numbers are growing by the minute! TurboDispute™ has many cutting-edge components to coordinate an unlimited client profile approach to yield superior results for clients and customers. TurboDispute™ is also ideal for financial consultants, mortgage brokers, realtors, accountants, paralegal, car dealerships and many other businesses related to financial industry. It is a multi-user credit repair software with the ability to add and manage unlimited clients profiles and gives a complete view of each customer. Private Label Branded as if custom made for you. No data entry. It works itself. 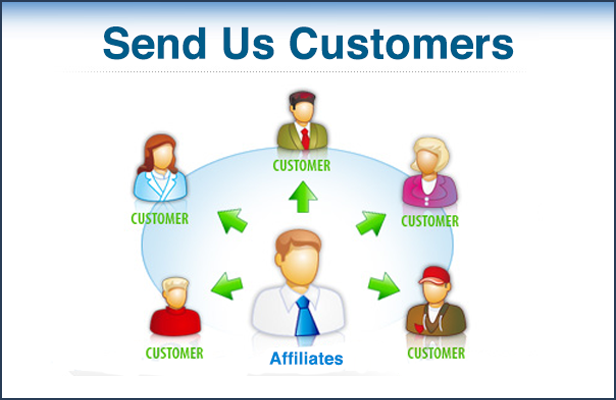 Easy for your Affiliates to send you referrals. No more unnecessary status calls from clients.